We utilize our extensive experience of operating properties across the NCR to offer you the best possible options for lease furniture out residential premises in India. As part of our ongoing commitment to improve and maintain the service that we offer to our guests, Enkay have developed a guest charter that we strive to adhere to at all times. Enkay Condominiums bring you an experience like no other. 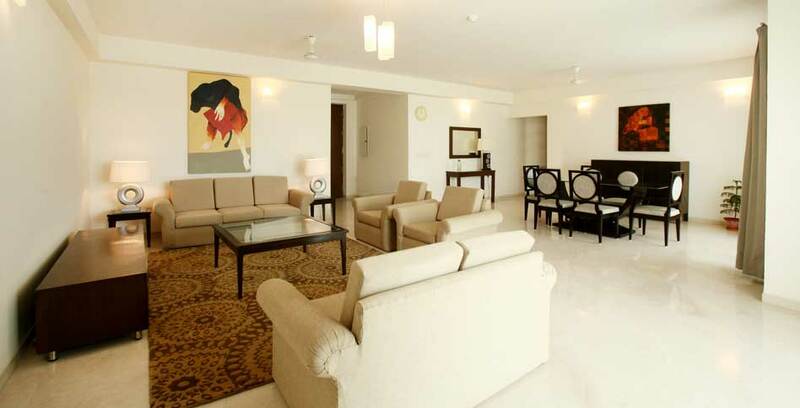 Enkay Condominiums is a leading provider of corporate apartments, Serviced Apartments in Gurgaon, New Delhi, Temporary Accommodation in Gurgaon, Noida, Neemrana, chennai, Pune and Bangalore. At Enkay Condominiums we aim at being your ideal service apartment provider offering top quality self-catering furnished service apartments. 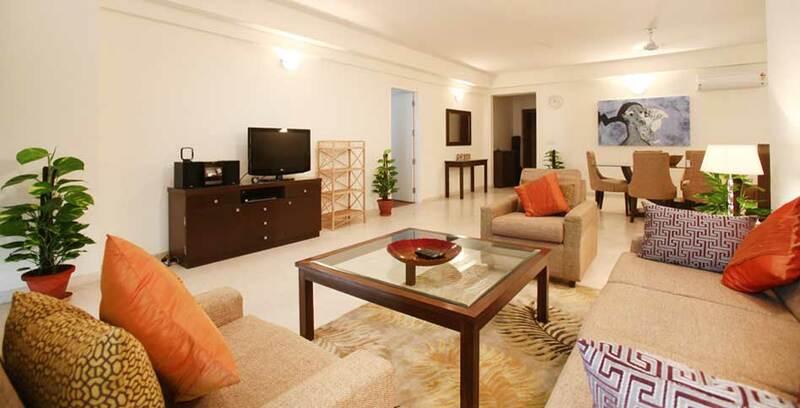 Enkay Condominiums specializes in rental of corporate serviced and furnished apartments. Our aim is to offer you with the easiest and fastest solution to your temporary housing needs. 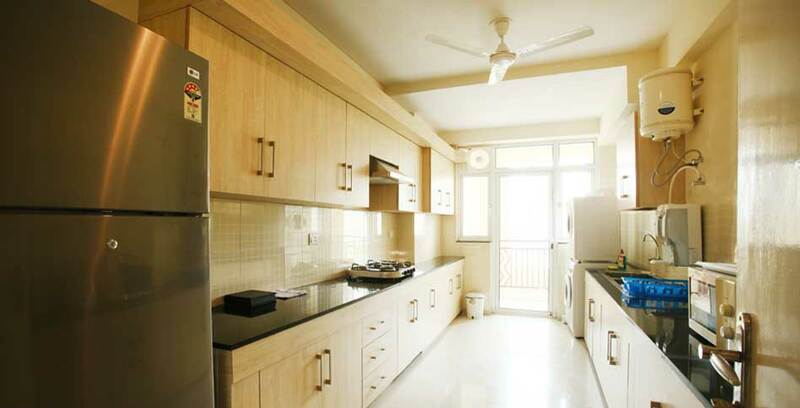 Whether you are looking for temporary corporate apartments or a furnished service apartment for an extended stay in India, we help you find the apartment for your stay in India. Enkay Condominiums bring a new dimension to Temporary Corporate Housing. 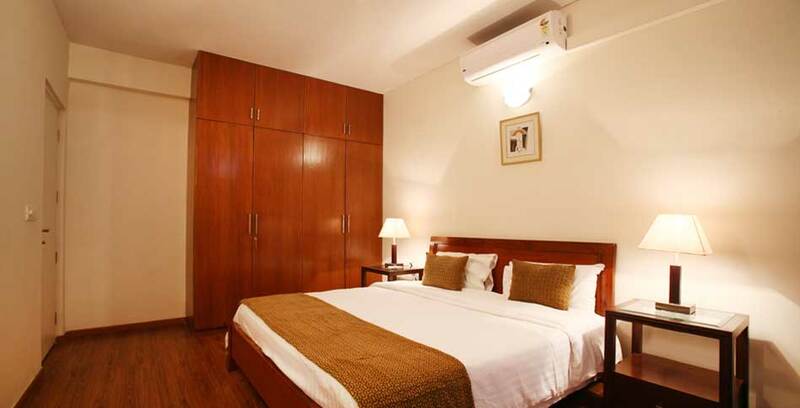 Our service apartments are furnished with exquisite taste and comfort keeping in view the uncompromising nature of the world traveller, both for business and pleasure. 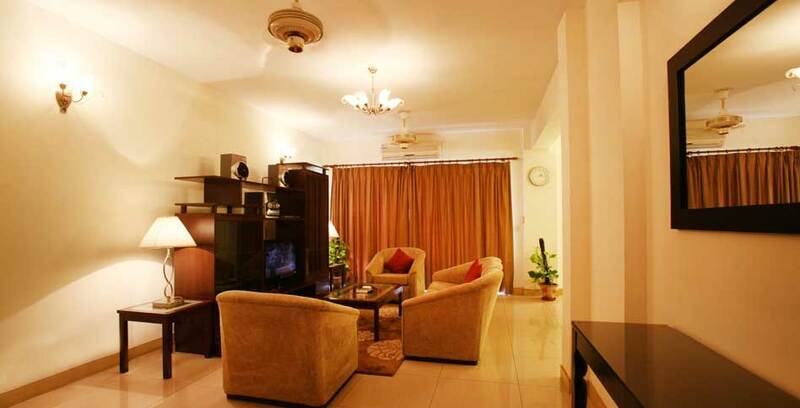 These Corporate service apartments are professionally managed to ensure optimum satisfaction of the guest. Enkay Condominiums' furnished service apartments comprise of thoughtful amenities and other services to make the guest's stay truly delightful and comfortable. The USP of our service apartments is giving professional services with a personal touch. Thus making you feel homely rather than as a guest. 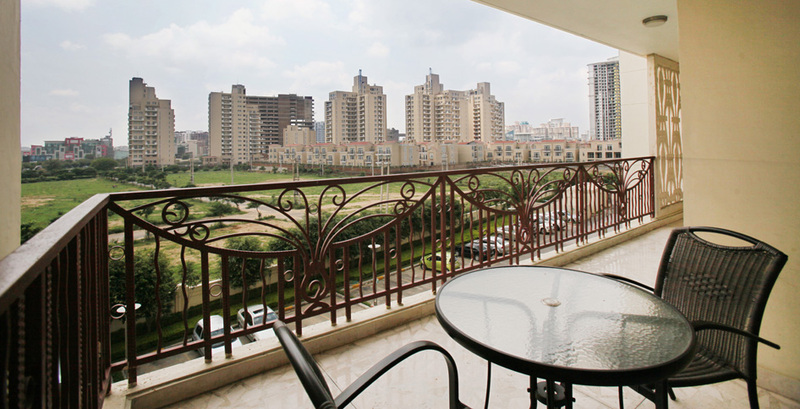 Enkays Fully Furnished Service Apartments are conveniently located in close proximity to the corporate business districts, shopping malls and other recreation facilities.